BAL have appointed Simon Harding and Geoff Cavell to its sales team. Simon joins BAL as Area Sales Manager (ASM) for the East Anglia and the Home Counties. 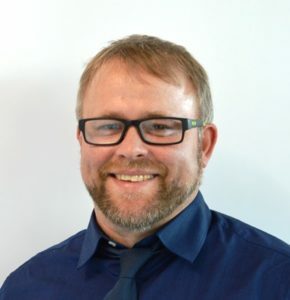 Based in Colchester, Simon will work with BAL distributors and other customers to develop the BAL product range and provide a first port of call. With an extensive career in the tiling industry, Simon has worked for companies including Solus Ceramics, Ceramic Tile Distributors (CTD) and Colchester Tiles. 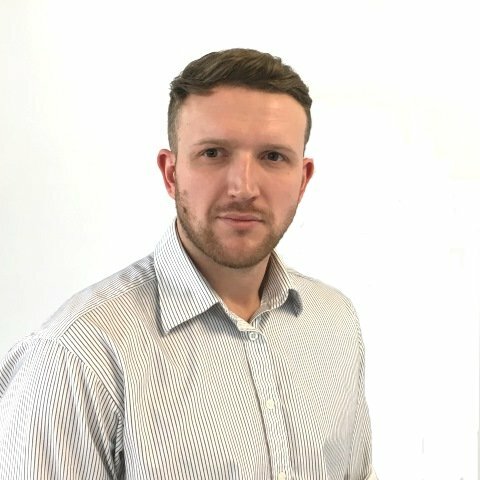 He joins BAL from Johnson Tiles where he worked with the housebuilding sector in the south. Also joining BAL is Geoff Cavell as a Product Support Technician (PST) for the Midlands. Worksop-based Geoff has worked in the tiling sector since leaving school, initially as an apprentice working for his father’s tiling business and then taking over the reins a few years ago as owner of the business. He has been a keen user of BAL adhesives and will bring his practical tiling skills to his new role as PST. Geoff will work alongside Kieron Birch, BAL ASM for the Midlands, providing support and training to distributors as well as providing on-site support and technical advice for contractors and tilers. Geoff succeeds Martin Pouncey who has joined sister brand Dunlop as Technical Support Manager.